This car has been barely driven because it was one of our service loaners for the last little while. 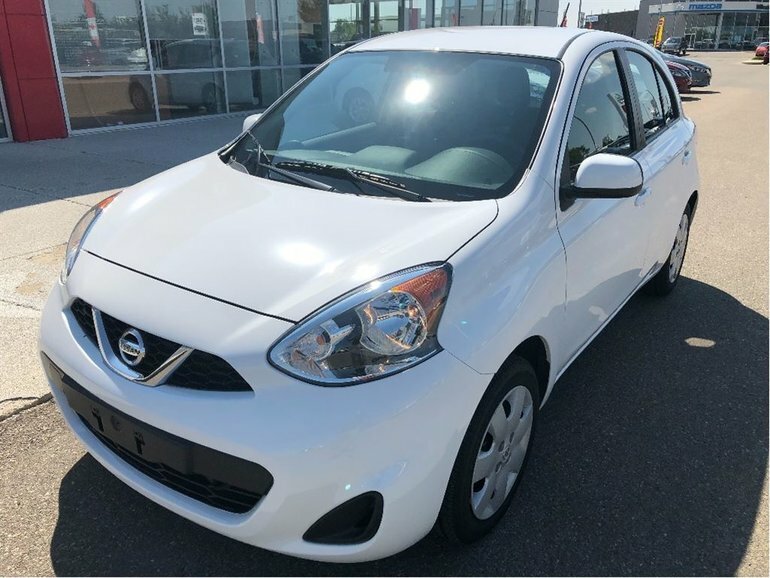 The Micra if you haven't driven one before is surprisingly roomy with good get up and go whether your are heading down the highway or getting around in the city. 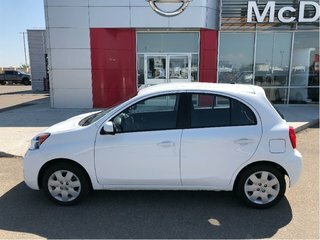 Parking of course is a breeze in any situation and with features like cruise control, remote keyless entry, power windows-locks-mirrors, bluetooth, cd player and more this car will make a great reliable vehicle for anyone looking for fuel efficient, reliable transportation. Interested? 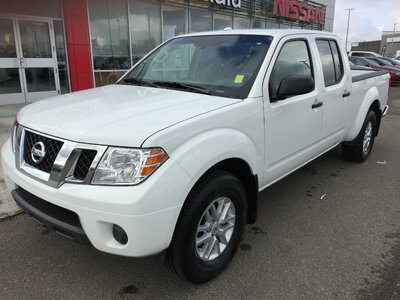 Please give us a shout at 1.88.328.9651 to arrange your test drive today. 1.6L I4 F DOHC 16V - 4 cyl. 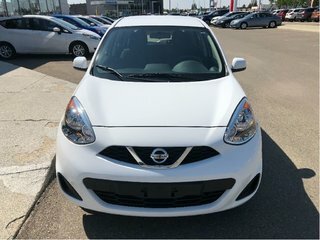 Interested by the 2017 Nissan 4DR Micra 1.6 SV AT SV Bluetooth - Keyless Entry - Power WIndows-Locks-Mirrors?